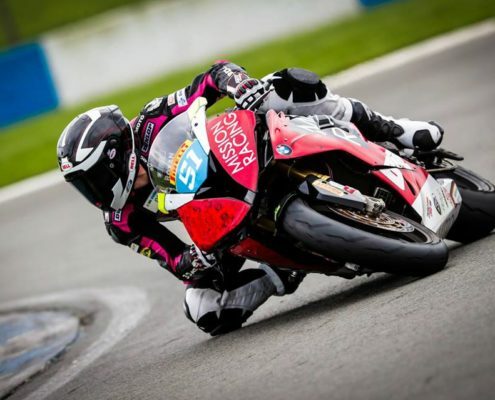 We are proud to be supporting Brayden Elliott Racing #51 this year while he competes in the UK. Our relationship with Brayden goes back quite a few years now and we will share regular updates of his racing results throughout the year. We wish him all the best for 2018! 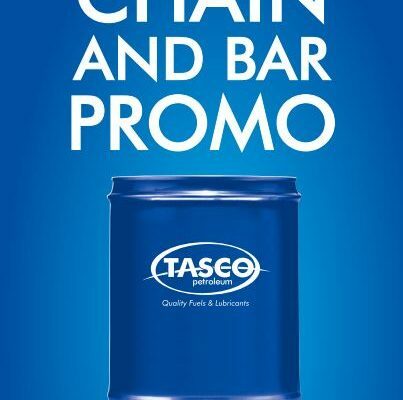 Our annual Chain & Bar Promo has began! 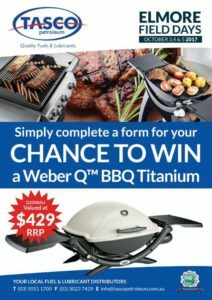 Purchase 20L for only $60 at any Tasco Depot or freecall 1800 842 842 to place an order via phone. 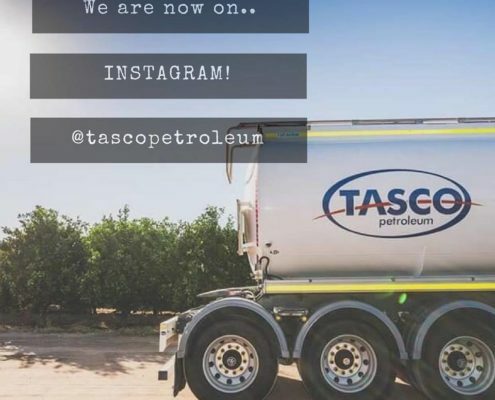 Follow us @tascopetroleum for regular company updates, promotions, giveaways & more..
https://tascopetroleum.com.au/wp-content/uploads/2018/03/28378802_1444661412328650_4289043532550470334_n.jpg 960 960 Emma Hamence https://tascopetroleum.com.au/wp-content/uploads/2017/01/drk-tasco-logo-1.png Emma Hamence2018-03-05 04:23:232018-03-05 04:23:23FOLLOW US on Instagram..
Not long now until the 2018 AFL Season kicks off! Keep an eye out, we will have tickets to giveaway throughout the season via our company Facebook Page. 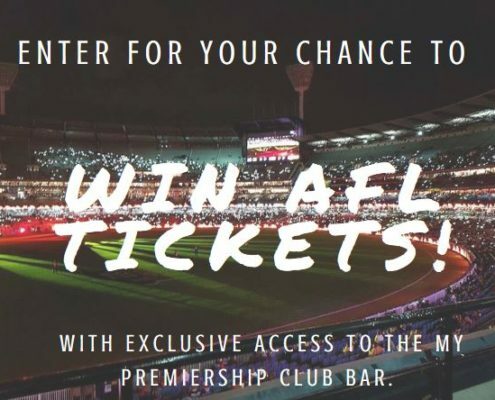 https://tascopetroleum.com.au/wp-content/uploads/2018/03/AFLGIVEAWAY.jpg 444 594 Emma Hamence https://tascopetroleum.com.au/wp-content/uploads/2017/01/drk-tasco-logo-1.png Emma Hamence2018-03-05 04:19:592018-03-05 04:26:04AFL TICKETS! TASCO Petroleum is pleased to announce the opening of our 24 Hour Unmanned Diesel and Ad Blue Facility in Benalla. Located at the front of our Depot at 34 Sydney Rd Benalla, this facility will accept all Caltex Starcards as well as Debit & Credit Cards. This site has access for all vehicle types right up to 25 mtr B Doubles. Tasco Petroleum has recently added to its list of service stations within its network, having recently taking over the running of Caltex Cootamundra. This service station is located at 30 Hovell St Cootamundra. 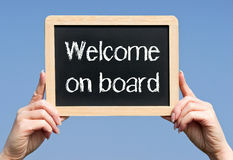 Welcome aboard to all our new staff at this site. 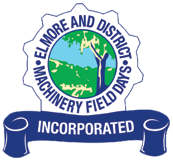 TASCO Petroleum will be on site 531 fir the 2017 Elmore Field Days on October 3rd, 4th and 5th. 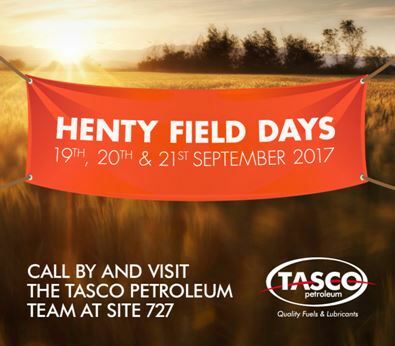 Tasco Petroleum are on site 727 at the 2017 Henty Field Days. Call in and see the boys for the latest lubricant specials. We also have the Vortex Racing V* car on site. 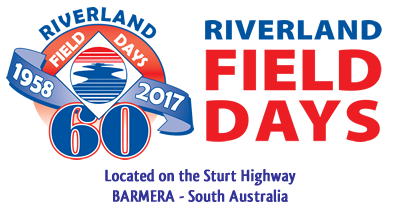 Call in and catch up with Ray Hamilton or Peter Everett on site 339 and check out our Field Day lube special. 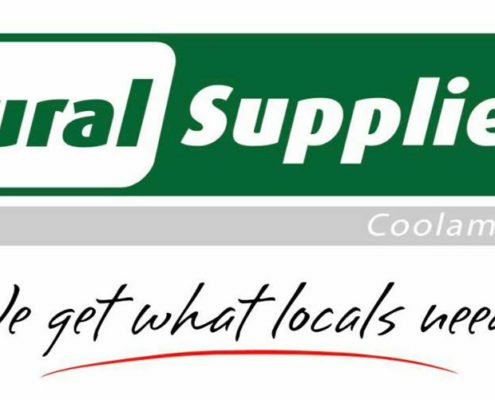 Customers can now use their Tascoplus Starcards at Rural Supplies located at 82 Cowabbie street Coolamon, New South Wales.